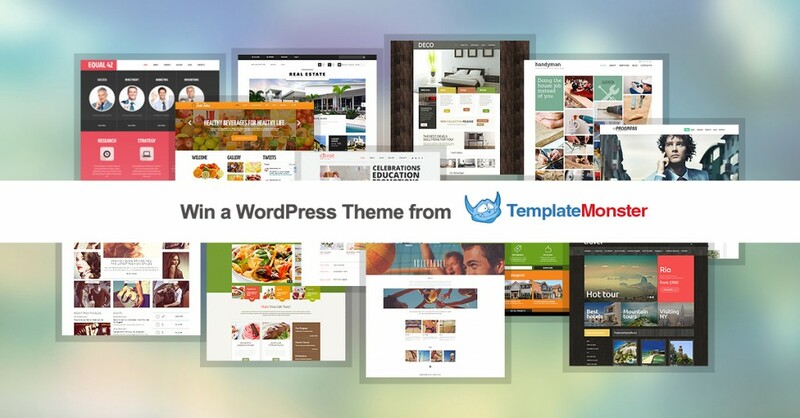 Prize: We’re excited to announce, TemplateMonster is giving away one premium WordPress theme (ARV $75) to 5 lucky winners! This is an exclusive giveaway just for WDF readers. You can choose from over 2,000+ WordPress themes!